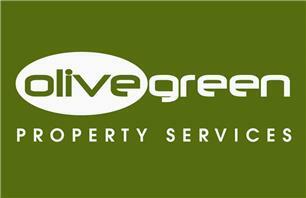 Olivegreen Painting and Decorating - Painter/Decorator based in Parkstone, Dorset. Olivegreen Painters and Decorators, who are based in Poole, Dorset have been established since 2001 but have just recently become members of Check-a-trade. We cover Poole, Bournemouth and other parts of the Dorset region. We provide all aspects of interior and exterior decorating for both commercial and domestic clients. Please look at our customer feedback as we pride ourselves on our high standard of workmanship and pride in all our contracts. All our painters are insured, qualified, skilled and experienced in all aspects of the Painting and Decorating trade. You can also be certain that our work will comply with all of the regulations laid down by the Health & Safety Executive.